We design and develop WooCommerce eCommerce stores for small business. WooCommerce is an Open Source software that installs inside of WordPress and has most of the functionality a small business needs to run a failry sophisticated eCommerce store. WooCommerce, when combined with WordPress plugins & Woo plugins, allows a small business to get an entry level eCommerce store with some very advanced functionality. We can integrate Woo to almost any payment gateway including Stripe, Authorize.net, Paypal Payments Pro, Braintree or just about anything else you use to take payments online. Our Frisco, TX team has deep experience with the WooCommerce platform. This allows us to quickly build your online store and get you selling in no time. We can reduce your time to market and get you selling products in a couple of weeks. Adding online payment processing to WooCommerce is typically very easy. There are free or very cheap extensions for most major CC processors. Even if you use a smaller CC processor, our developers can quickly write a custom API extension to get your payments flowing smoothly. Inventory management in Woo can be done per SKU. For instance, if you sell footwear. Each size of of a product would have its own SKU, and you can set inventory numbers per SKU. 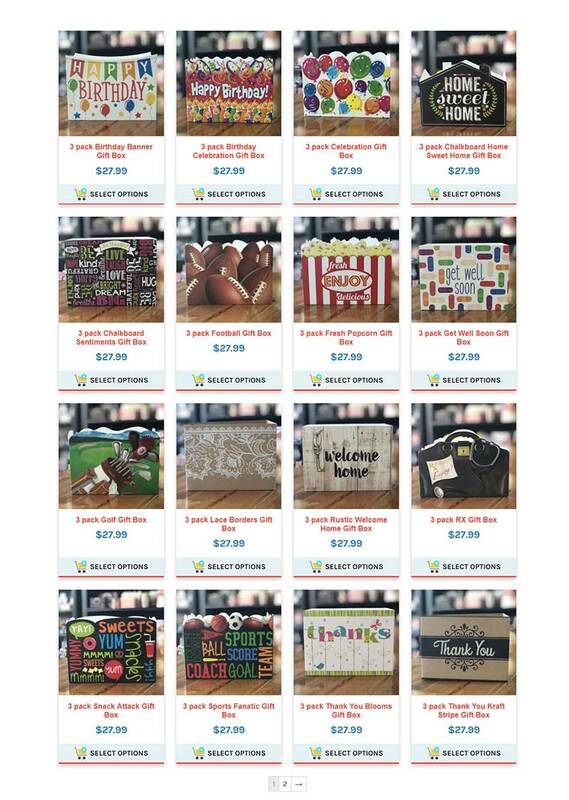 We can also do addon, options, and gift note with each product sold in WooCommerce. 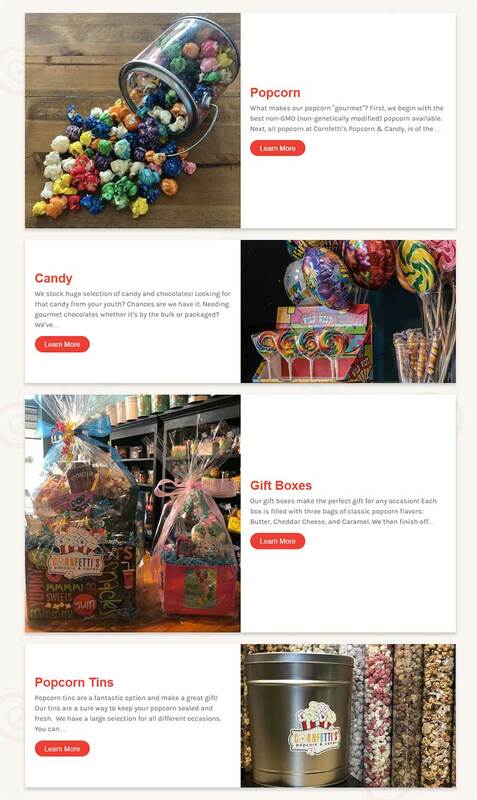 Woo uses the WordPress user management system to manage customers and it has a really simple interface to allow you to manage your online orders. We really like the simplicity of Woo for our smaller clients who plan to do less than a million in online revenue. WooCommerce is not right for every small business. Our experienced team can help you find the right solution for your long term business objectives and your online store. We also build custom carts, OpenCart and Magento eCommerce Solutions. Did you know that we can integrate WooCommerce into your accounting software? If you run a combination online / offline store, then you know the headaches of keeping your inventory in sync. By integrating to Sage, Freshbooks, or Quickbooks we can eliminate the hassle of manual entry of sales into your accounting system. We can also do real time integration between Woo and your shipping partners like UPS, FedEX, and ShipStation. Make your life easier with custom business integration between your eCommerce platform and your business. Seota is a professional WooCommerce design and eCommerce development company providing affordable, custom WooCommerce websites in DFW. Service areas including Allen, Addison, Arlington, Coppell, Dallas, Flower Mound, Frisco, Fort Worth, Garland, Grand Prairie, Grapevine, Irving, Little Elm, Lewisville, McKinney, Plano, Prosper, Richardson, Wylie and Murphy areas.